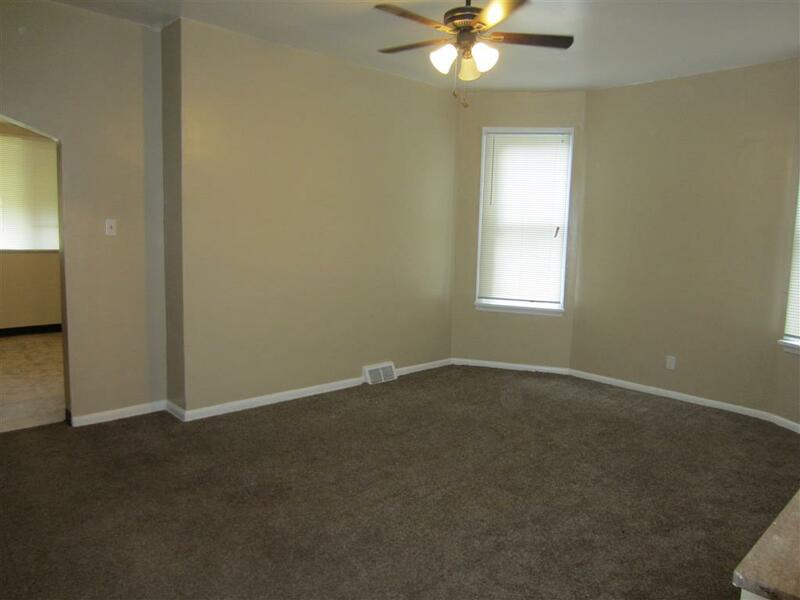 This home is available for an April move in. 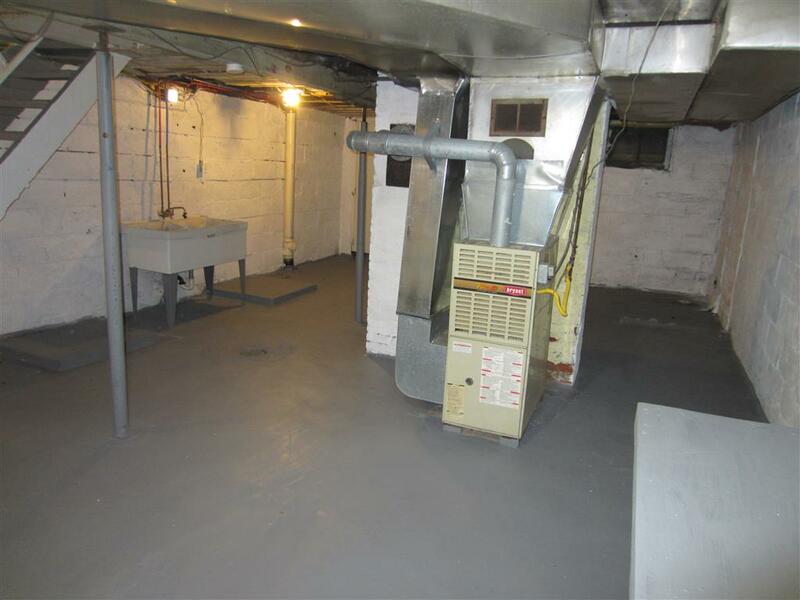 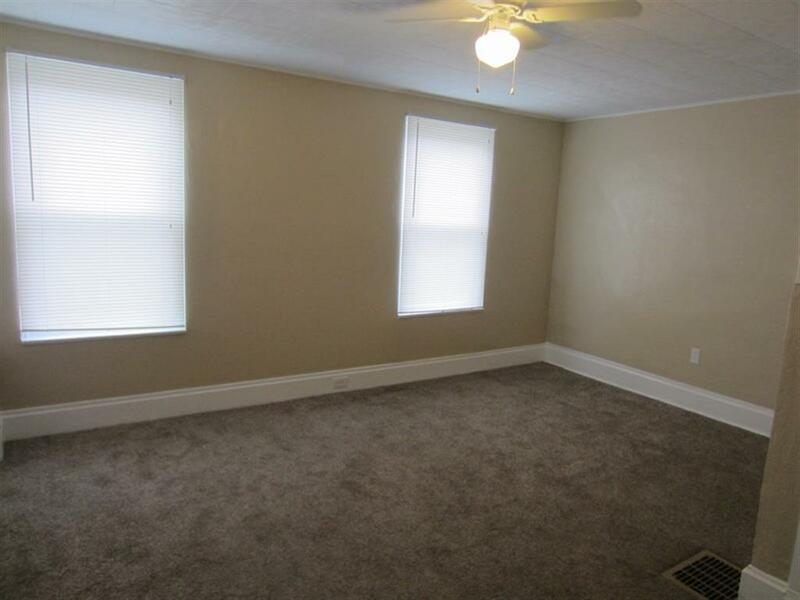 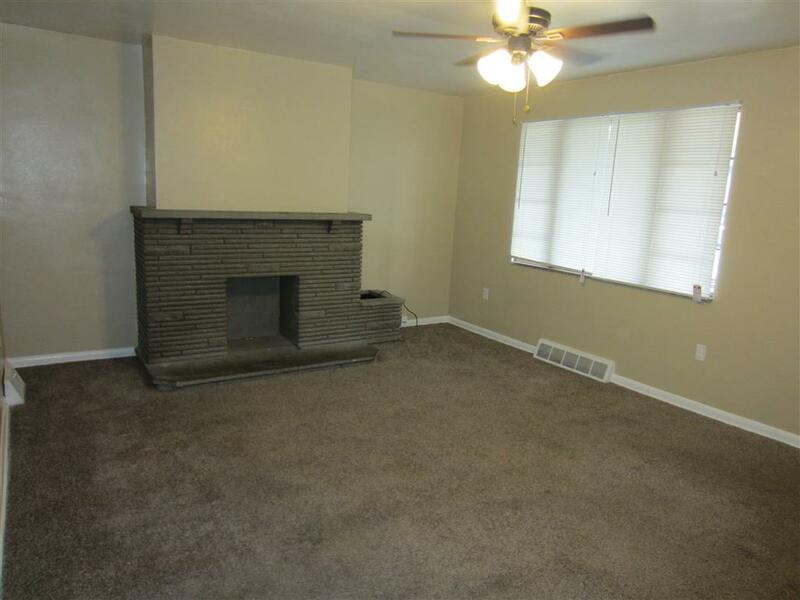 This home is located on a quiet block in the Sheraden section of the City with convenient access to Rt. 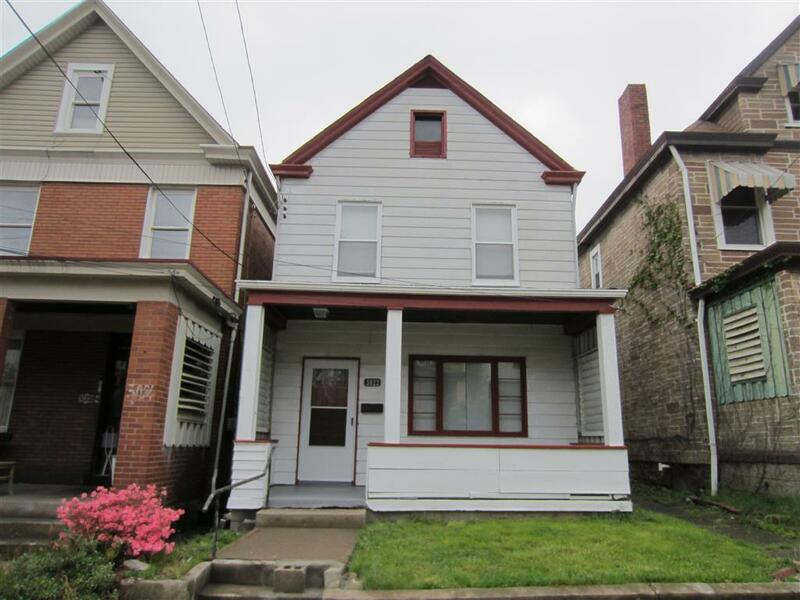 51, the West End Bridge, the Northside, Carson St, with plenty of shopping, dining, Giant Eagle via the Southside or the McKees Rocks Shopping Center with Aldi, Family Dollar, Rite Aid and Eat in Park. 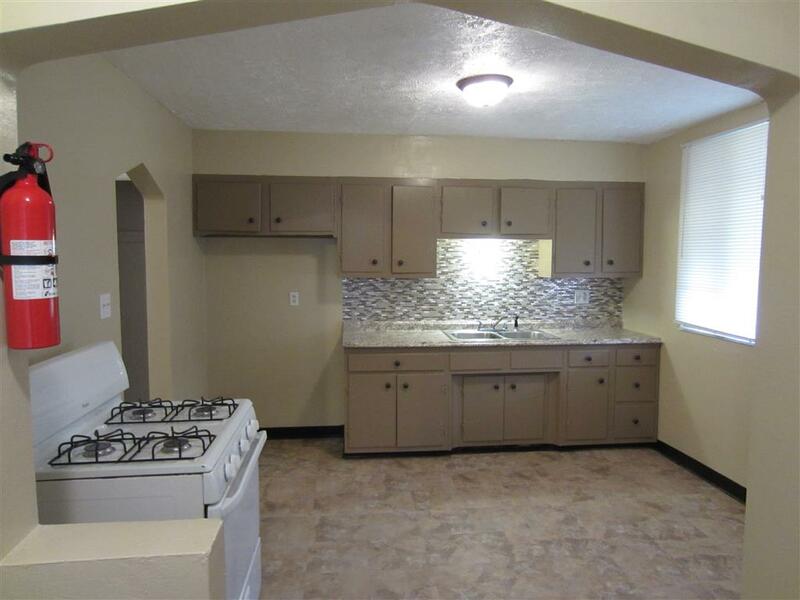 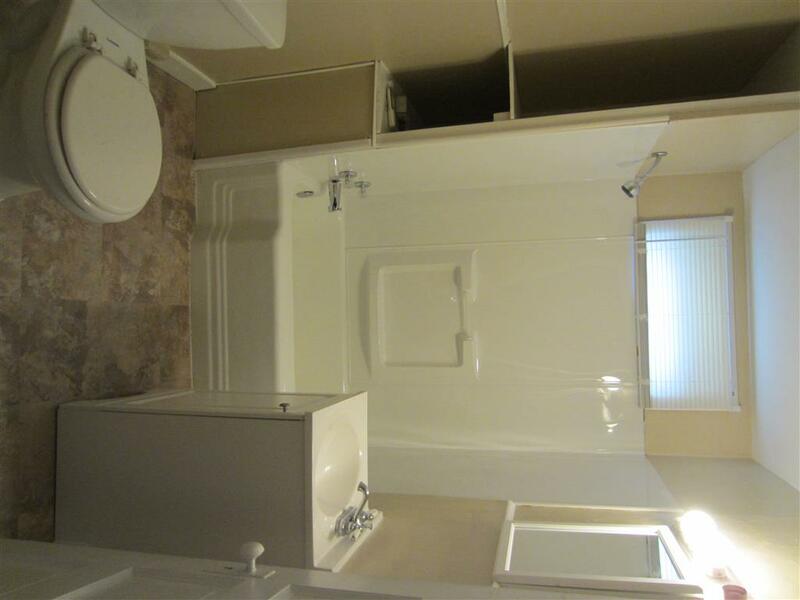 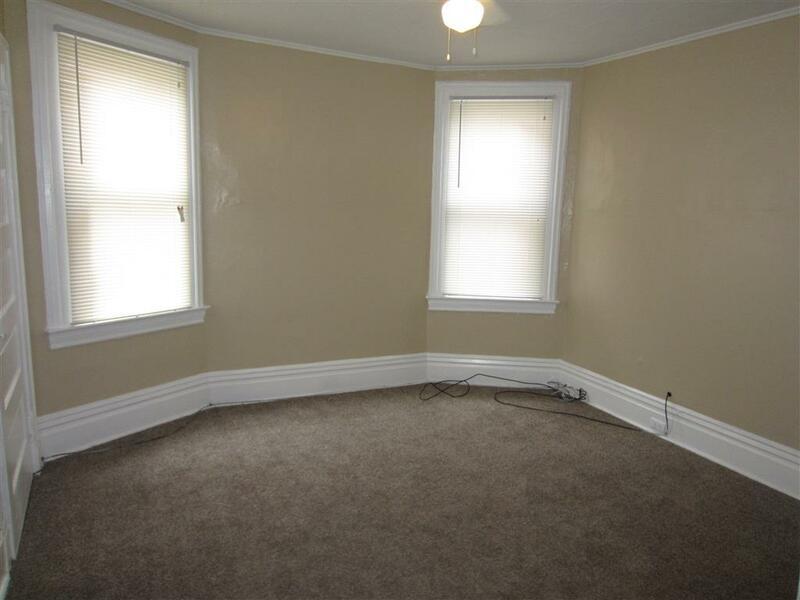 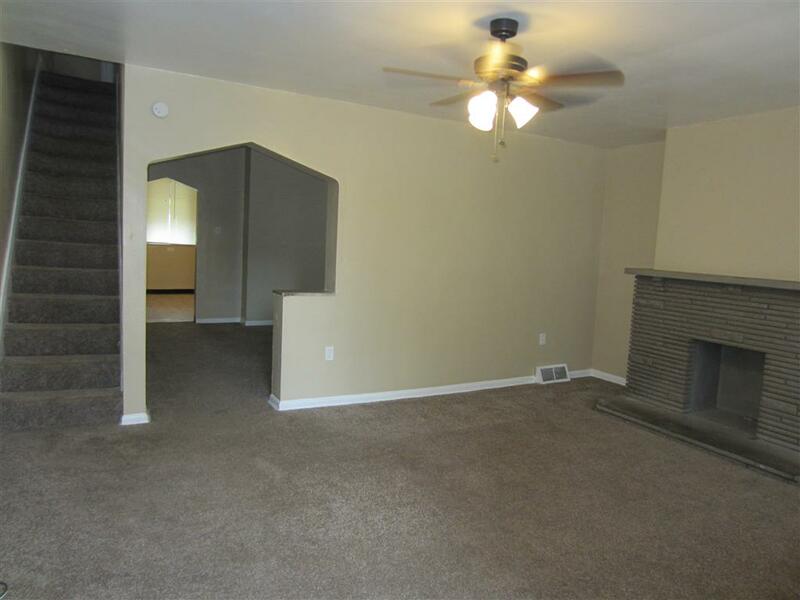 This home has been fully renovated prior to our current tenant moving in. 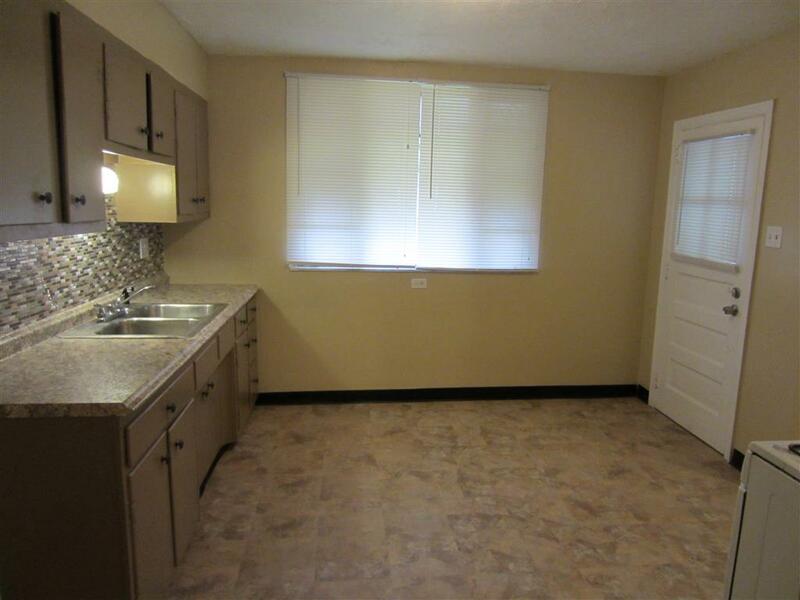 The renovations included all new wall to wall carpet throughout, new two tone paint, all new modern light fixtures, updated plumbing, electrical and much more. 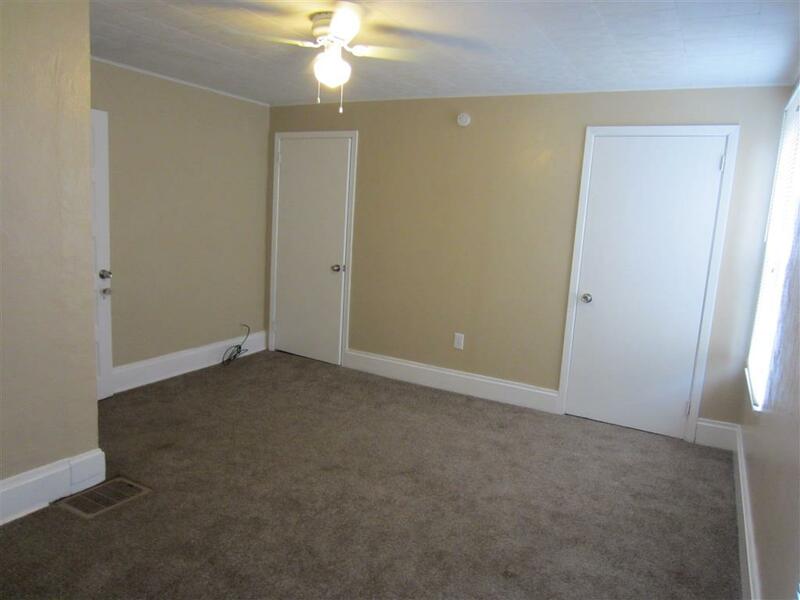 This home is good sized with spacious living room, formal dining room, and good sized bedrooms, fenced yard, great for entertaining and for kids to play in.